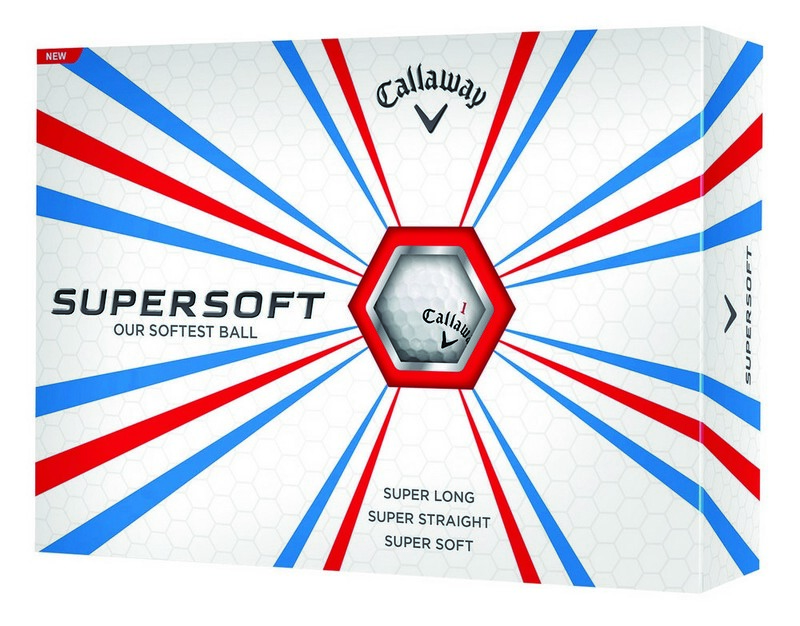 The Callaway Super Soft features super long, ultra low compression and makes the perfect choice for Promotional Gifts. Make your mark on the game with the personalized golf balls that will definitely stand out. The Callaway Super Soft Golf balls is the softest golf ball on the market and features ultra low compression that reduces spin for increased distance. Low spin results in straight ball flight and delivers the performance one desires. Multi-pack of these golf balls comes in variety of colors for better visibility of custom logo and marketing message. Customize these balls today and ensure maximum brand awareness in the air and on the ground.